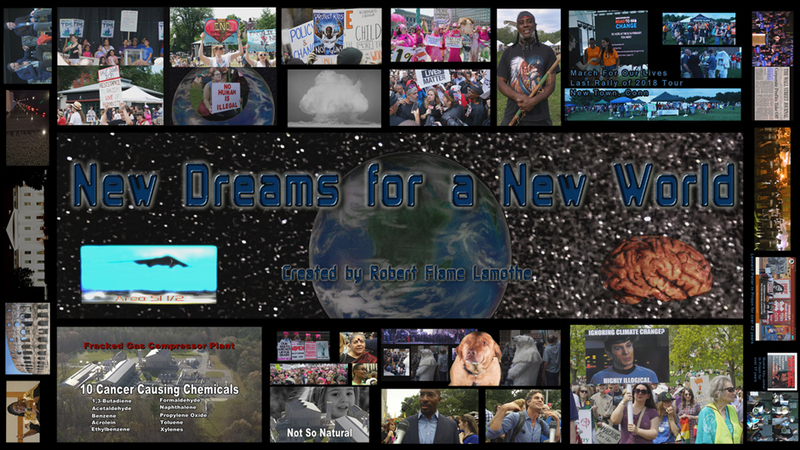 New Dreams for a New World is a documentary film that looks at what people's hopes and dreams are for this world, their government, their lives. It presents a picture of both alarm and hope for the future. 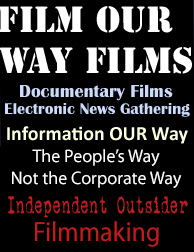 The film features many social activists and other politically engaged people. It often uses symbolism and irony to express ideas about our current state of affairs and to stimulate thoughts by looking at things from a different perspective. 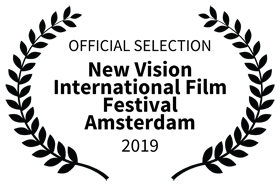 Movie goers may be surprised by some of the elements in this documentary experimental´ that doesn't shy away from presenting opinions and challenges viewers to think about the future of our planet and the future of humanity. Street Scenes 15 shows the passion, dedication, and excitement of the people that are part of the Fight for 15 movement to gain a livable minimum wage. As a movie goer, it's very enjoyable to see the expressions of joy and determination on the faces of people dedicated to making economic social justice a reality. Lively social justice music was a big part of the rallies and marches that makes Street Scenes 15 great fun to watch. Passionate and informative speakers bring home the great need for a $15 an hour minimum wage that is an important part of the current national debate. It was filmed from 2014 to 2016 in Boston Massachusetts. 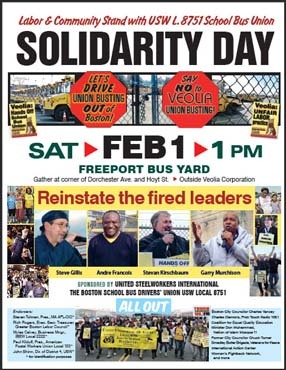 Demonstration and Labor Movement Channel! TEACH, Teachers are Talking, Is the Nation Listening? 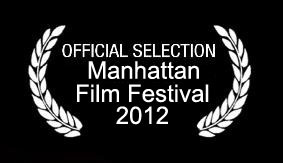 is a film that features conversations about the art of teaching and learning by teachers themselves. TEACH brings an important perspective to the national education debate that is currently being dominated by a corporate led agenda to privatize and profitize education and blame teachers for everything that is wrong with education in this country. This movie takes on many questions about No Child Left Behind, high stakes testing, unequal distribution of education resources, and schools dominated by data and test driven curriculum instead of providing an education that is dynamic, creative, exciting, and joyful. As the filmmakers state in the movie, "Every day in the media we hear from the businesses, thinktankers, politicians, and administrators, this movie is about those who don't usually get heard." 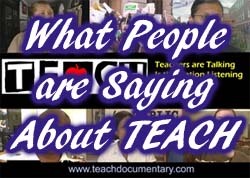 The filmmakers of TEACH, Teachers are Talking, Is the Nation Listening? are teachers in the Boston Public Schools. TEACH, Teachers Are Talking, Is the Nation Listening? 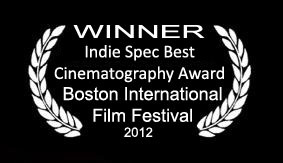 has received the Indie Spec Best Cinematography Award from the Boston International Film Festival. 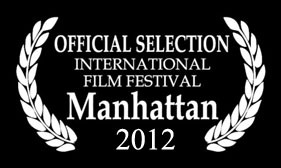 TEACH has also been accepted into the Manhattan Film Festival. TEACH examines the behind the scenes forces that are attacking teachers and their unions, promoting charter schools as the solution, and standardized testing as the primary determinant of student and teacher value. The film interviewed over 40 teachers from many school districts including Boston, Brooklyn, NY, Madison, WI, Key West, FL, North Conway, NH, Cambridge, MA, Newton, MA, Lincoln-Sudbury,MA, and others. Additional parts of the movie include legislative hearings, speeches, and debates between union and school officials, various public hearings about school closings, and various teacher rallies. 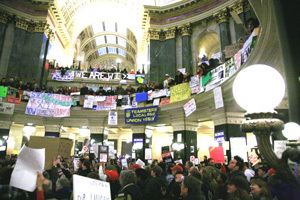 The filmmakers traveled to Wisconsin to take part in the rallies and document the multitude of happenings there to fight to protect their unions. Included in the film are interviews and many scenes from the protests there including the rally of more than 100,000 people on February 26, 2011. As stated in the subtitle, Teachers are Talking, Is the Nation Listening. We hope to bring the voices and wisdom of teachers to the nation. We are renewing our call to have showings of TEACH as a starting point for discussion about the continued attacks against teachers and quality education. Please contact us to arrange a screening of TEACH. 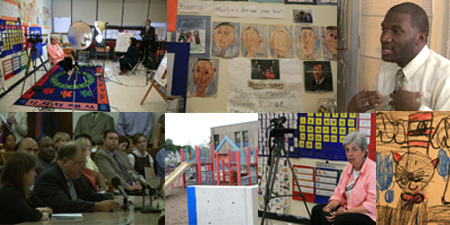 Email: filminfo (at) teachdocumentary.com or call us at 617 699-9349. TEACH, Teachers are Talking, Is the Nation Listening? 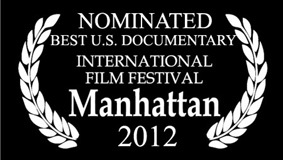 has been nominated for the Best US Documentary Feature Award from the International Film Festival of Manhattan 2012. 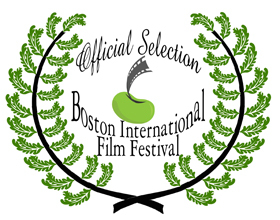 TEACH has also received the Indie Spec Best Cinematography Award from the Boston International Film Festival. Go to bostonschoolbus5.org for updates and information. A Manifesto was published in the Washington Post on Sunday, October 10, 2010. Below is the Manifesto and a response to it from a Boston Public Schools teacher. Please read this moving essay/article about being a teacher by a Boston Public Schools teacher. Share the spirit of great learning experiences. Please let us know if you wish to tell your stories and participate in a group discussion with other educators. by Louis J. Kruger, Psy.D., N.C.S.P.